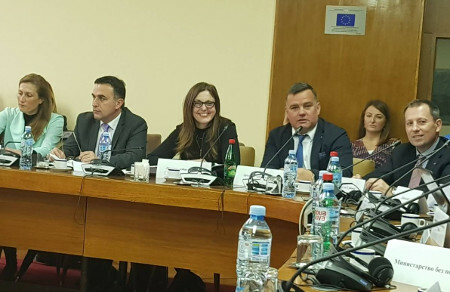 As part of the delegation of Serbian Lobbyists’ Association I have participated in a public debate on the adoption of the Law on Lobbying. We have sent constructive proposals to the Ministry of Justice of the Republic of Serbia. Nenad Vukovic, President of the SLA (DLS), had a very notable presentation. We expect the Ministry to invite us to be part of the task force for the drafting of the Law on Lobbying, based on our written remarks. 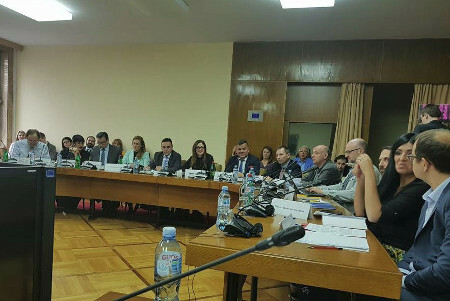 Serbian Lobbyists’ Association has long been seeking adoption of lobbying laws in order to increase transparency in the decision-making process, the fight against corruption, and the protection of the integrity of decision-makers and civil servants.